Nothing is quite so critical as fleet management in the cable and telecom industry. Customers take valuable hours out of their day to fit the time window you provide them and rescheduling another day can be a nightmare for some. Whether your employees encounter heavy traffic, an unexpectedly long job, weather, or any other delay, you’ll be able to proactively respond by rerouting other drivers and informing your customers A.S.A.P. 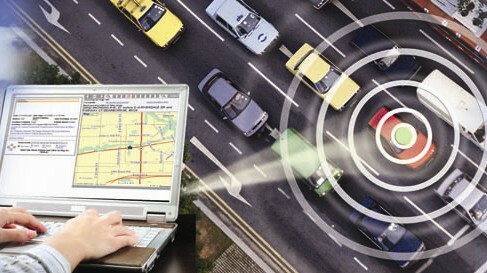 with an effective GPS Fleet Management System.